Posted by Admin | April 14, 2019 | Casual. 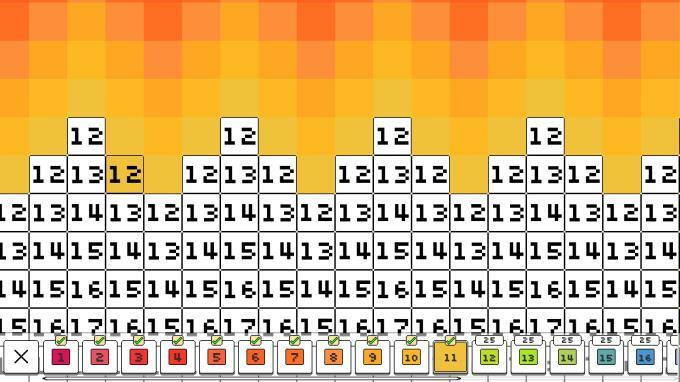 Coloring Pixels – A relaxing coloring by numbers game. Enjoy completing a variety of images with differing themes complexity and sizes. Objective The objective is quite simple: each level contains numerous uncolored pixels and it is your job to color them in. Each pixel is numbered; this number corresponds with a color in your palette. Select a color from the palette and paint each of its corresponding pixels. 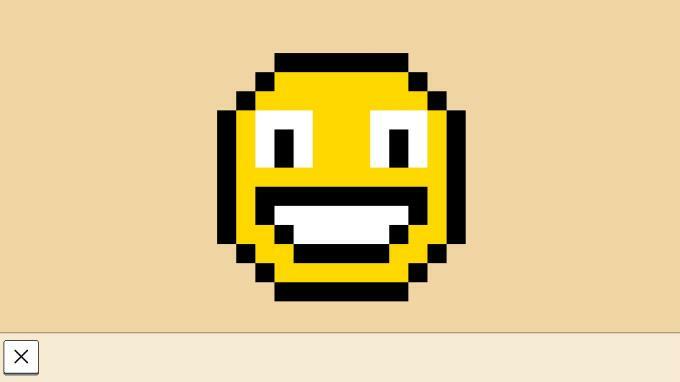 Correctly color all pixels in a level to finish it!. Over 60 Levels! 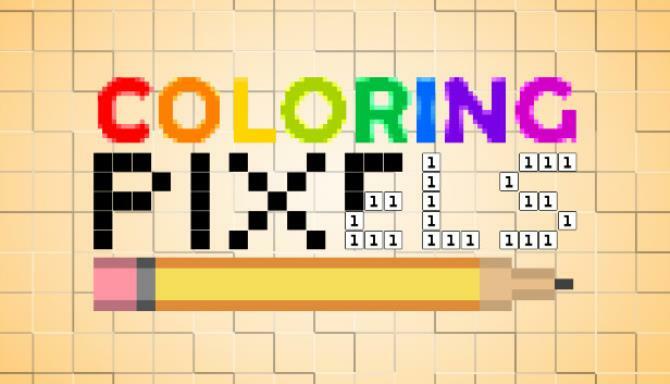 Coloring Pixels is a great way to wind down, with no obligations and no upfront cost, you can just sit back and relax. With over 60 free levels for you to choose from, you can have hours of fun.